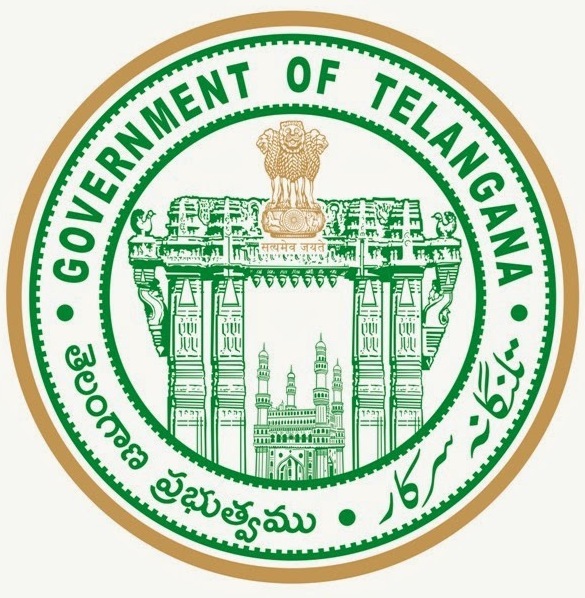 Flash News:Degree online application last date extended up to 15.06.2016 *** OU ug Degree admissions Online Application,Fee,last date,Eligibility,web options :DOST which menace Degree Online Services Telangana,official website of Degree Online Services is dost.cgg.gov.in TS Osmania University Online Degree Admissions 2016 notification released on 20.05.2016, Apply online for degree admissions in Osmania University of Telangana State, OU has published the Online Degree Courses admission notification on 16/05/2016 and Online application of degree courses forms are invited through online mode for registration and admissions into various under graduate colleges, offered by various colleges affiliated to Osmania University, which includes Constituent, Government, Aided, Autonomous and Private Colleges for the academic year 2016-2017. Clarified by registar of OU prof Suresh Kumar the rigistar of Osmania University announced that Aadhar Number is compulsory for the admission in the various courses of degree under OU.He said that degree online admission registration for 1st year degree under government ,private ,autonomous,University affiliated ,aided and women degree colleges in the courses of BA,B.Com.B.Sc B.C.A etc are open from today to till 6th of June 2016.Students can also go for registration on 7th & 8th June 2016 with a late fee of Rs 500/- rupees. 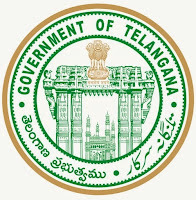 Along with students of ou ,students of KU,satavahana university,MG University,Telangana University, and palamoor university can register from the official website dost.cgg.gov.in .The Registar also clarified that students join in College/university where she/he registered and got an admission.He said students have to pay only Rs 100/- rupees towards registration fee .The registar said a separate entrance exam is going to be conducted by department of commerce,OU on 21st of this month.